fateme@@ (Dezful, Iran) on 29 February 2016 in Abstract & Conceptual. (When something became broken, it is broken forever). I am feeling the scales of justice here . .
از اون عکس های مفهمومی! 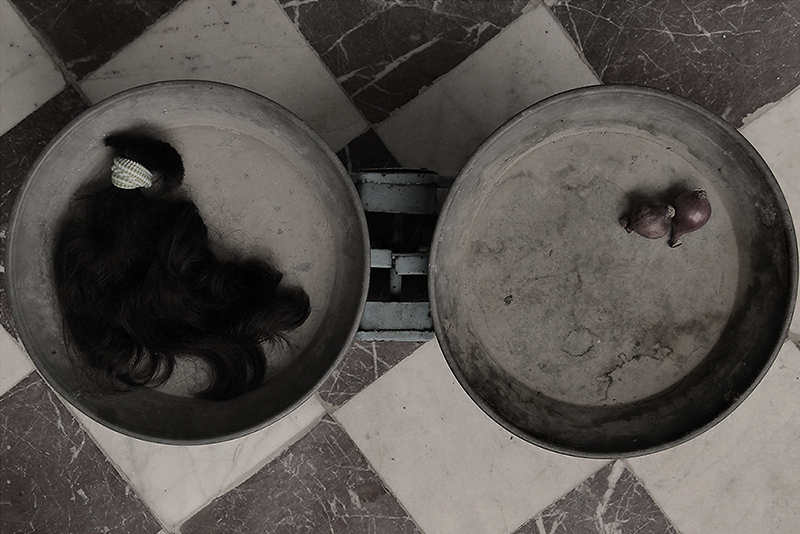 Enigmatic sacrifice of beautiful hair... A picture which tells a story! Wise words making justice to this meaningful image ... Nice work !!! @Baldwin VW: Many thanks, Baldwin.